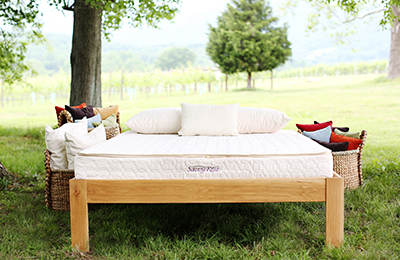 An organic mattress made just for you. 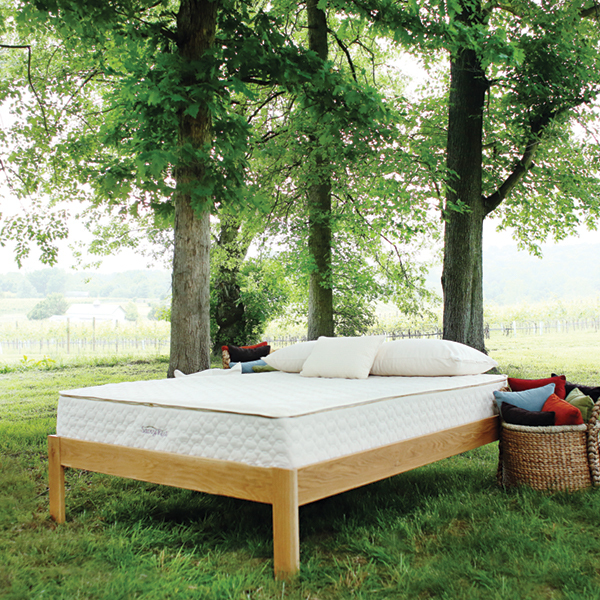 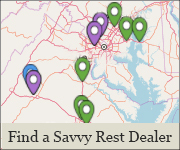 Our flagship natural mattress is customized with personalized combinations of Soft, Medium and/or Firm natural latex. 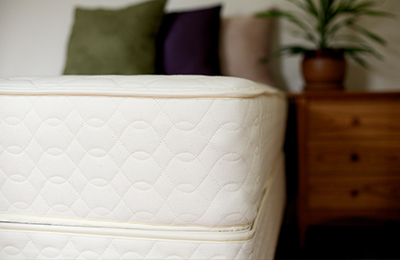 The sturdy organic cotton casing has organic wool batting quilted inside. 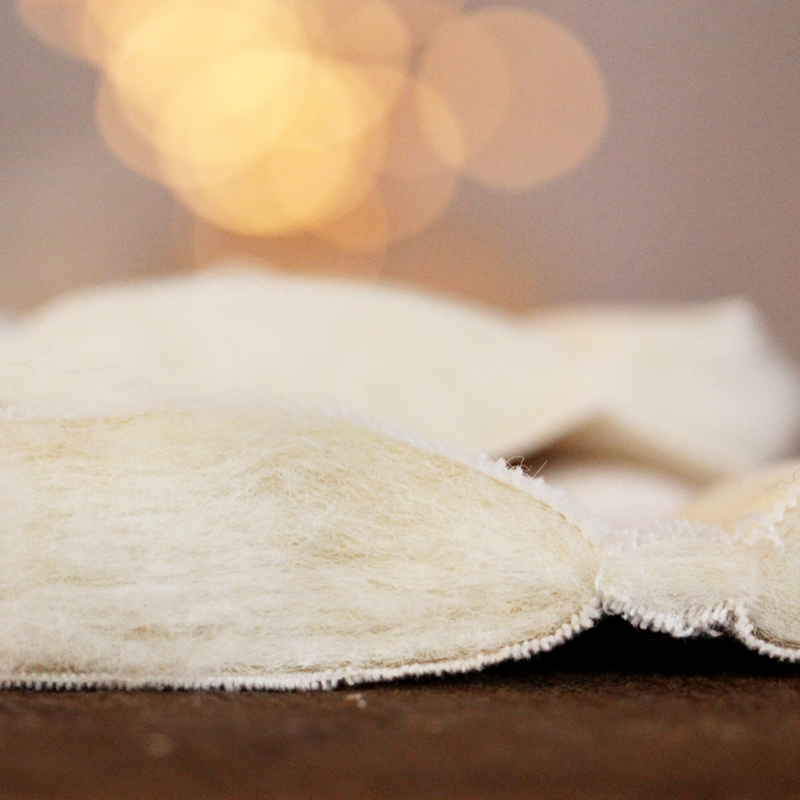 The organic wool fill promotes a cooler, drier environment and more comfortable sleep. 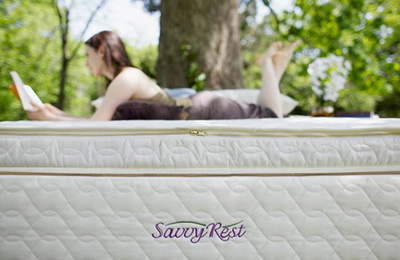 The Savvy Rest organic casing closes with a strong brass zipper. 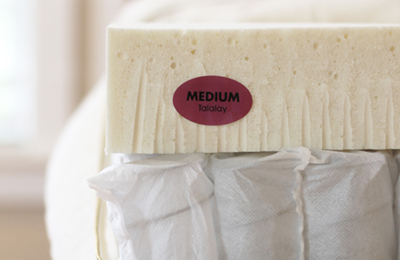 The Unity Pillowtop has four 3" layers of natural latex: three in the main mattress casing and one in the unattached mattress topper.